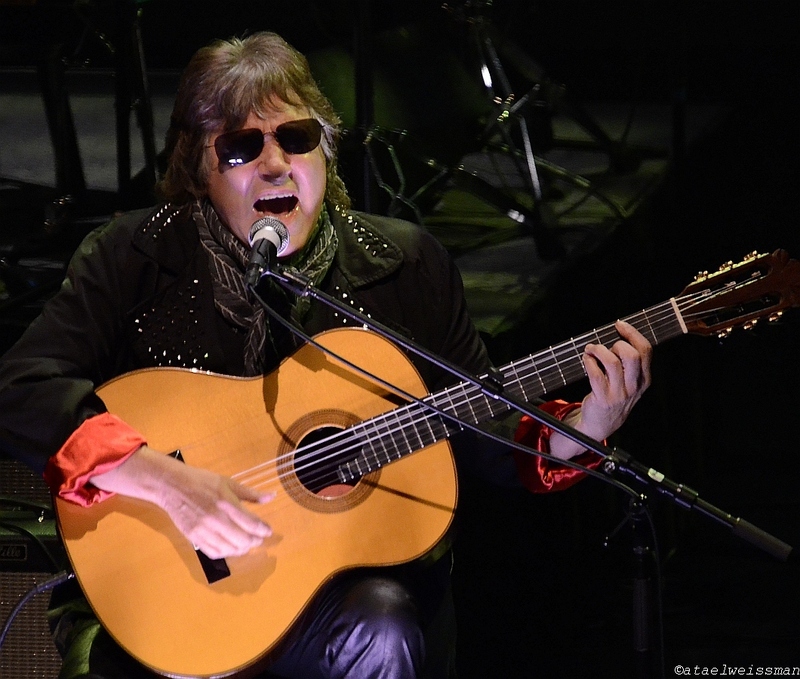 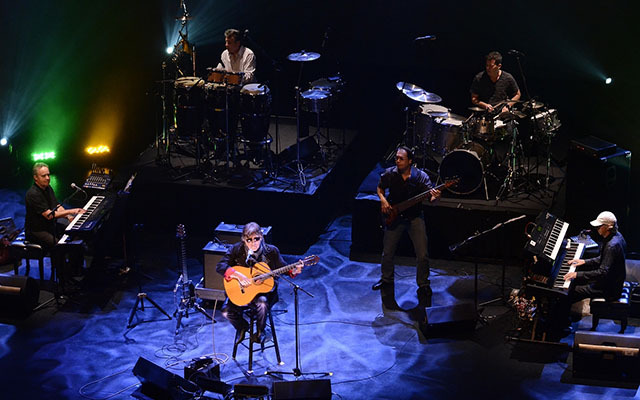 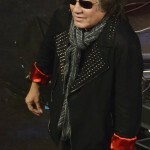 José Feliciano, a true living legend celebrated all over the world gave a wonderful performance at Flato Markham Theatre (in the heart of the city of Markham, Ontario, Canada) on the evening of October 23, 2015. 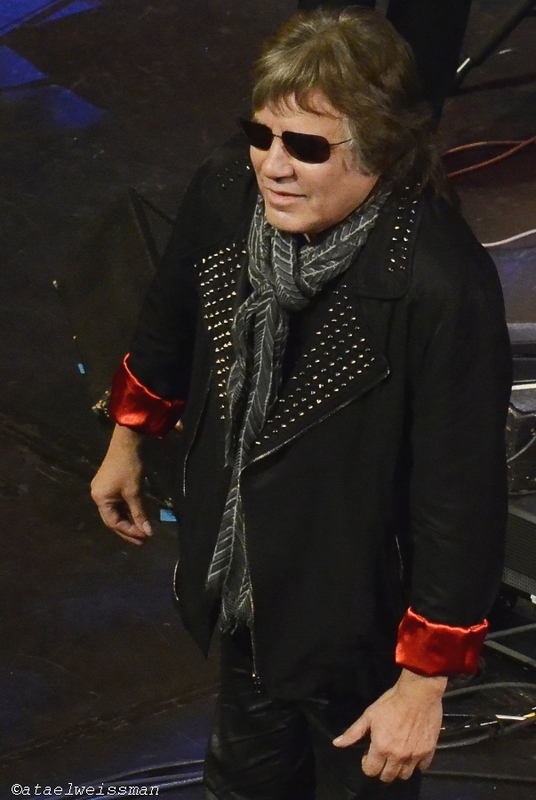 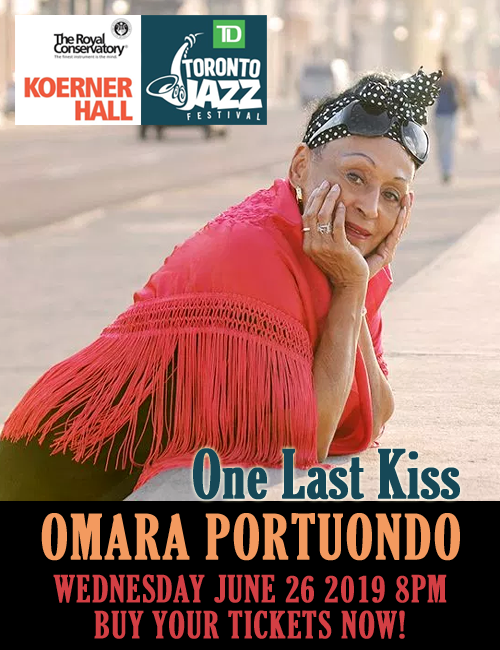 Having just turned 70 last September, and in spite of not feeling well (fighting a cold), Mr. Feliciano tried to give his best, gracing the stage with his guitar and his voice, accompanied by his five-piece band integrated by Connecticut-based drummer, “Tyger” MacNeal; keyboard player and musical director Greg Smith, from Southern California; percussionist Bob Conti, also from Southern California; bassist Federico Pol, from Vancouver, Washington and Tyler McHugh on keyboard. 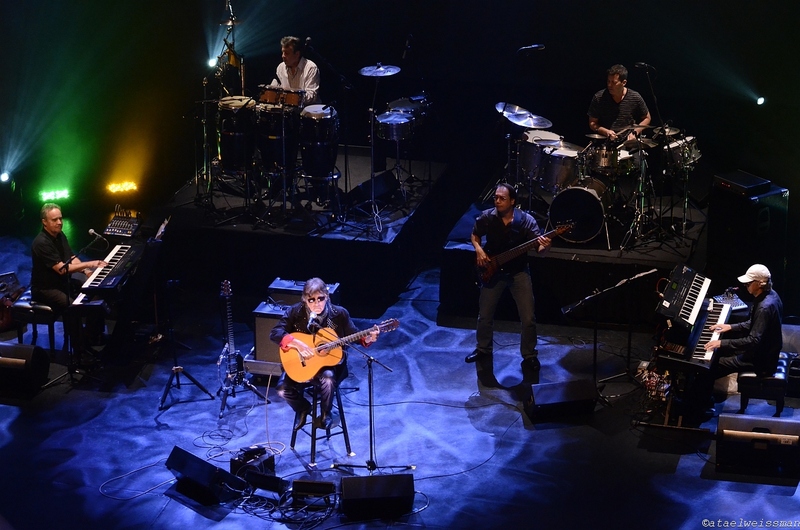 Revisiting song after song he composed and re-arranged to his unique style, during his extensive and very successful career, José Feliciano brought happy memories and joy to the audience. 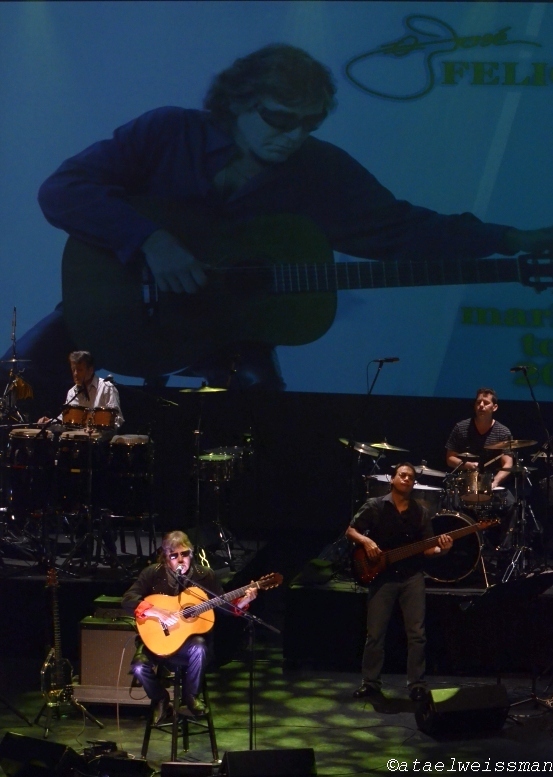 He also performed new songs from his upcoming album Latin Street. And the best encore he could sing that evening was “Feliz Navidad,” one of the most recognizable Christmas songs around the world. 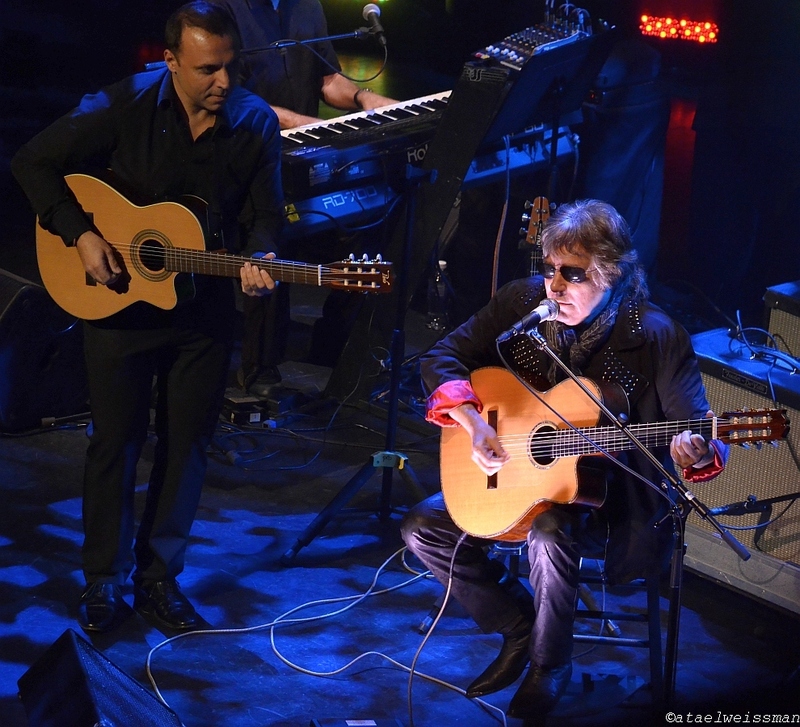 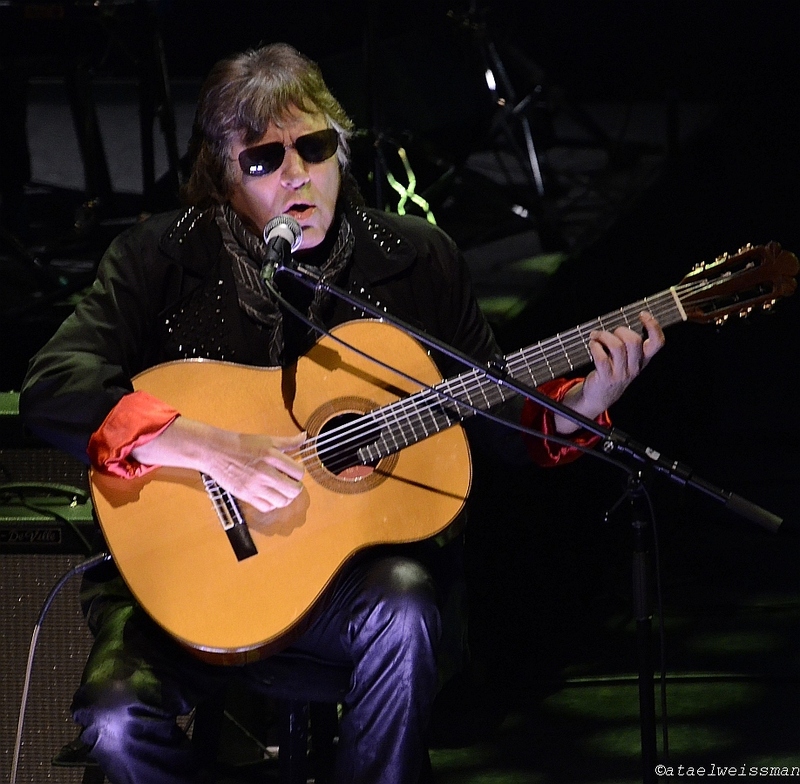 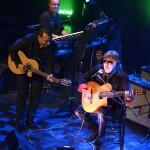 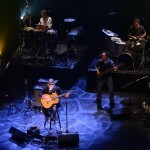 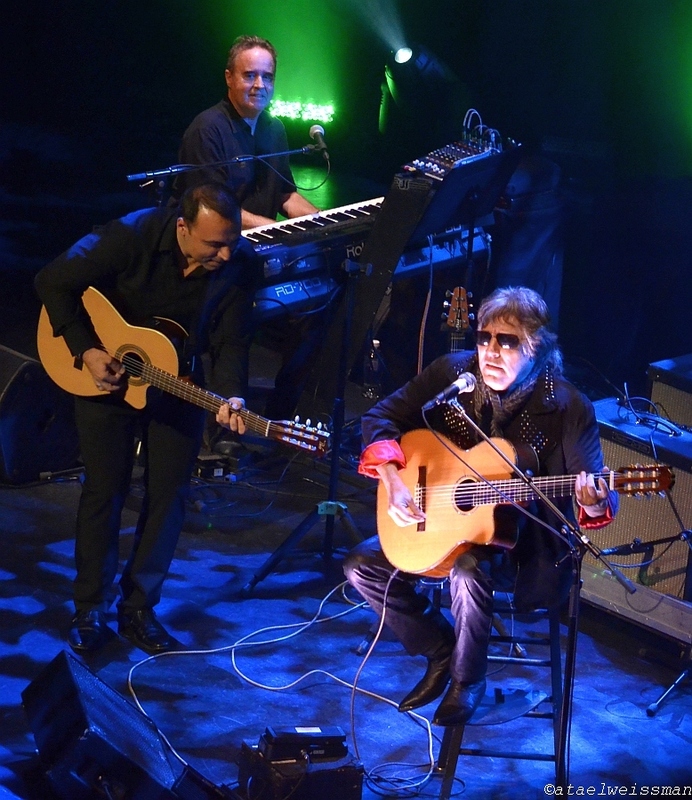 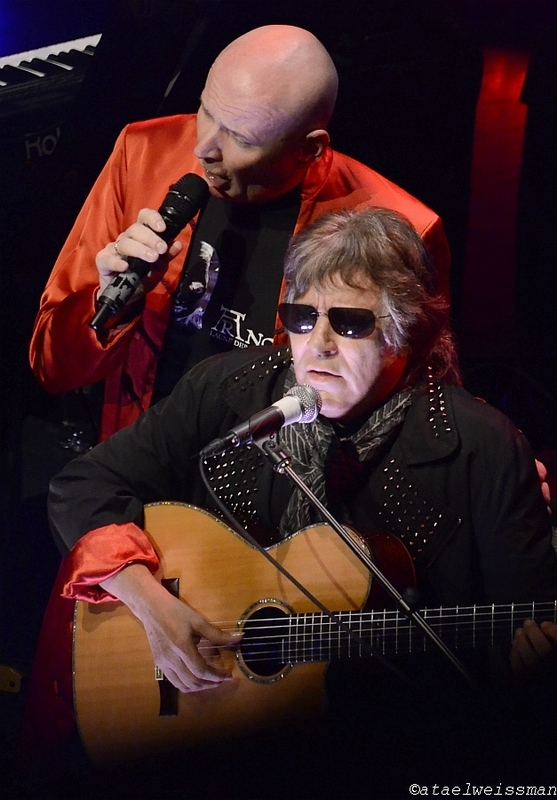 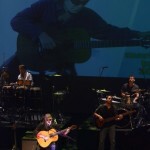 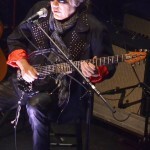 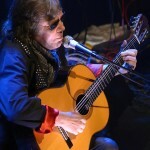 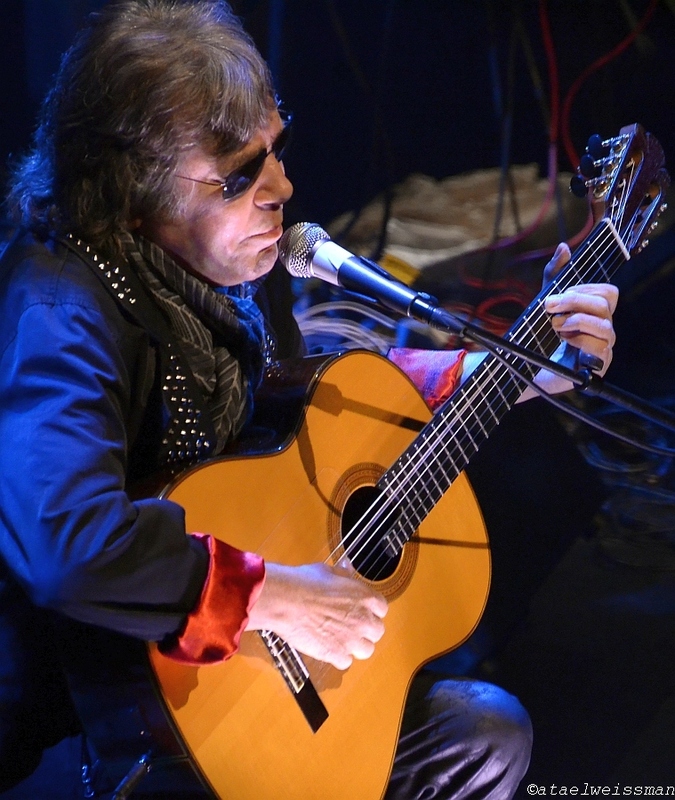 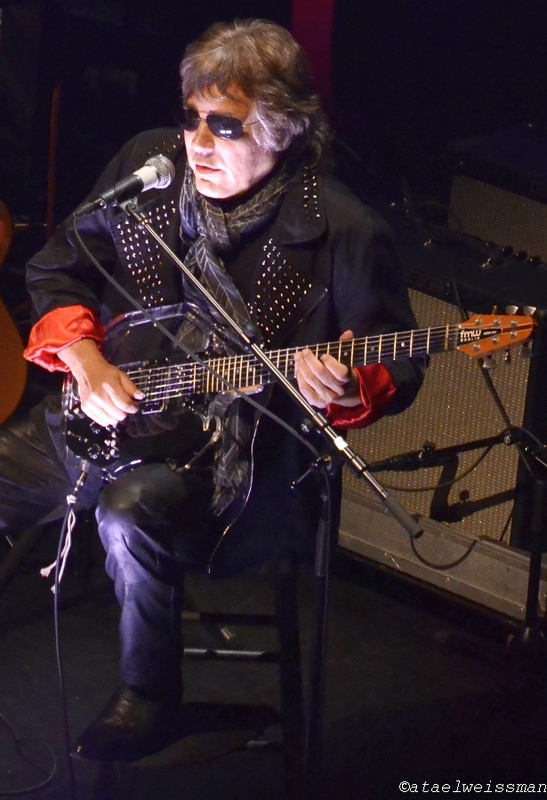 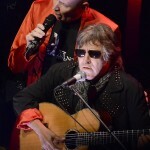 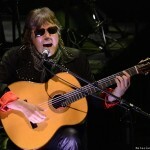 José Feliciano presented two special guests: the unique five-octave male Austrian soprano Herr Arno Raunig and the Greek-Canadian guitarist, multi-instrumentalist and composer Pavlo.